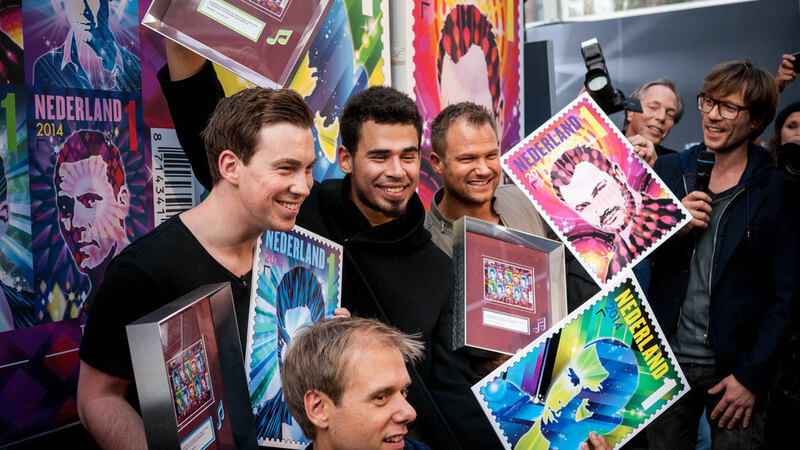 The Amsterdam Dance Event (ADE) recently revealed the first selection of artists that will perform from 14 to 18 October 2015. The ADE is preparing for its 20th annual edition with 2,200 performing artists at one hundred diverse venues in Amsterdam. Over 365,000 visitors from all over the world are expected to visit the event this year. 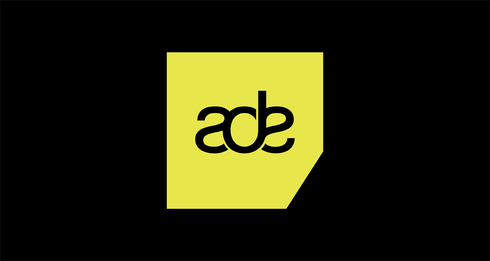 In the past 20 years ADE has grown into a globally renowned platform for the international dance and electronic music scene. The festival is the ideal place to spot the latest musical trends and emerging talents, as well as hearing the most recent work of both electronic music pioneers and leading acts from the mainstream and the underground dance scenes, across every genre of electronic music. In addition to the extensive live line-up of the ADE Festival, the daytime program, ADE Playground, offers music enthusiasts a large and varied program including exhibitions, in-store showcases, tech workshops, pop-up stores and film screenings all over the city centre. The business aspect of the event (ADE Conference) is apparently recognised as the most important of its kind, presenting a broad range of conferences and networking opportunities that focus on music and technology, VJs & visuals, sustainability, dance & brands, new talent and the education of students.